Today, the usage of location based services (LBS) is considered as an integral part for all those businesses who wish to have the competitive edge in the market. However, before moving further, it is important to understand the meaning of LBS. It refers to a software application for a IP-capable mobile device that needs knowledge about the location of a Mobile Device. LBS should be permission-based. This simply means that users must accept the request to allow the service in order to know the location of the device. Soon, industries, especially healthcare will get its Foursquare-like apps. 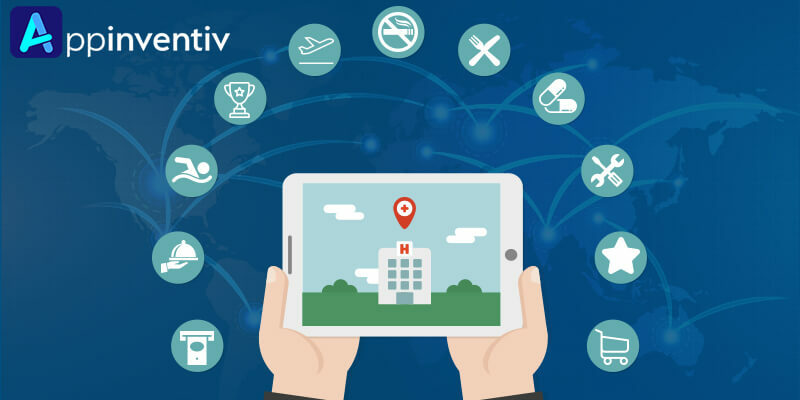 Consumers have an option of consulting location based apps to find emergency clinics or eateries that cater to their unique health requirements. Companies have an option of creating loyal customers if the service is good than their competitors. The main motive of location-based offers is to attract more and more customers. However, LBS allows you to find more about the existing customers. With the help of user reviews, you can know the thinking of your customers. On the other hand, take-up rates for particular offer will help you in knowing about their preferences. With effective location-based services, you have the chance of converting foot traffic or online traffic into your valuable consumers. There is nothing wrong in saying that people who never thought of using your product can be convinced to try your offering. Once you are able to attract a new customer, you can turn him or her into a repeat consumer by providing qualitative offerings. The best thing about location based services is to remove the barriers to sales. This is possible because once the customer is near your store, you have the chance of convincing him to purchase from you in a hassle free manner. It is seen that many businesses are stretched to capacity at some specific times of a day and sits idle at other times. With LBS, you have the chance of attracting customers even during quiet periods. You can offer some discounts on your offerings during that period. Location-based services can give you the information about the total number of people check-in for a certain business. In other words, who has checked in on a regular basis and how many people have actually used an offer. With this information, you have the chance of determining the success of LBS. Location based services can help you in making a viral hit in your suburb or street. Hence, you can just double your turnover in a streamlined manner. In other words, you have the chance of becoming a local legend in a hassle free manner. There is a need to examine prominent application servers in order to provide this capability and to avoid unique as well as proprietary APIs from startups. There is nothing wrong in saying that high-grade wireless services come with a hefty price tag. Hence, there should be some commercialized packages for wide adoption of such services. Lack of accuracy standards as well as education in the market on how certain data should be carried out. In addition, lack of importance of including some data elements is also one of the biggest challenges. There is no denying that LBS provide great convenience as well as interactivity, but it has also raised concern about the privacy of users. Tracking people what they do, when and where often lead to misuse or unlawful processing of data. In other words, the more location data is stored and shared, the greater the risk of data breaches. In this regard, one thing that needs to be taken into consideration is that consumers should have the chance to accept or reject the offer-message. Hence, there is a need of clear opt-in and opt-out choice process in place. Businesses considering LBS as a business tool should understand that opting out of LBS should be an option, which should not be made difficult to do. Furthermore, customers should become educated about LBS before seeing it as a scary technology. It is important for consumers to understand how their data is being utilized. 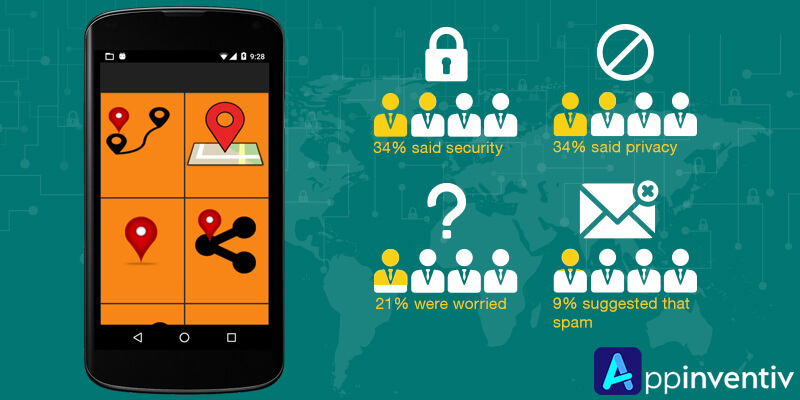 Businesses making use of location based services need to be completely transparent about their operations. The latest advancements in location-based services are bringing some major improvements in reliability, accuracy as well as the services that can be easily delivered. It is said that because of these unique advances, LBS in mission critical apps is growing by leaps and bounds. It is already big business with forecasts about growth of 400 percent or more than this in the next 5 years. With more than 40 percent of people using smartphones in-store, LBS will going to be the big business in the future. In other words, in the coming days, several consumers or Mobile Phone owners will see the wide usage of location based services. We will undoubtedly see industries using LBS work fantastically well and others may not yield great results. In conclusion, location based services will witness a huge rise with every technological innovation. 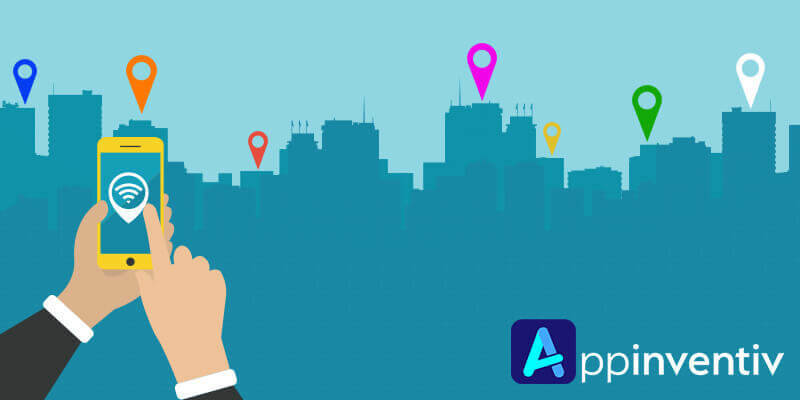 Companies which will use location-based apps in order to reach potential customers will grow at an enormous rate. “Firebase for Startups: A Must-Have or Non-Essential,�?